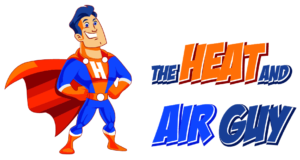 There is no AC unit, residential or commercial, that shall defeat The Heat and Air Guy. He is here to protect you from any surprises. Founded on quality of service backed by 100% satisfaction guarantee, we believe that every customer deserves a reputable heat and air company. 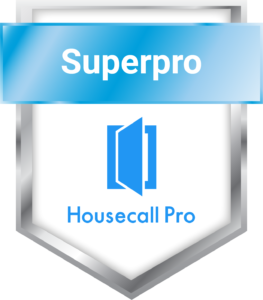 Our family owned and operated company provides a service that will be there when we say we will, provide up-front pricing, and do the job right the first time. Each employee is background checked and drug screened.